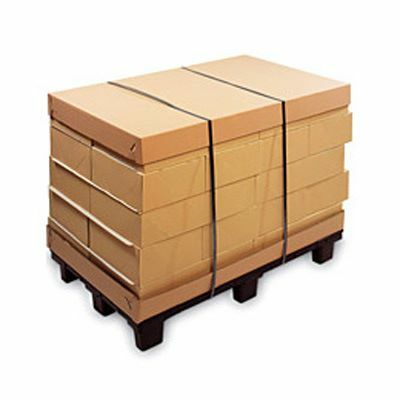 Hand applied polypropylene strapping (plastic strap) is ideal for securing bundles, parcels, regular pallet loads, cardboard boxes and a host of other applications. 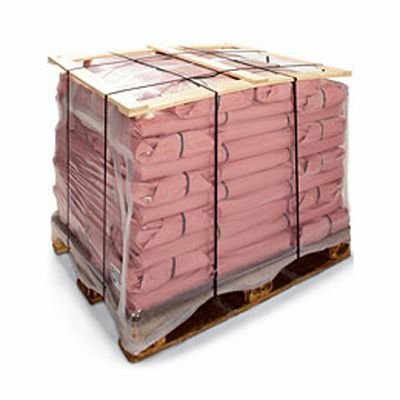 Widely used in busy packing departments, industry, transport and retail as a low cost and secure packaging option. 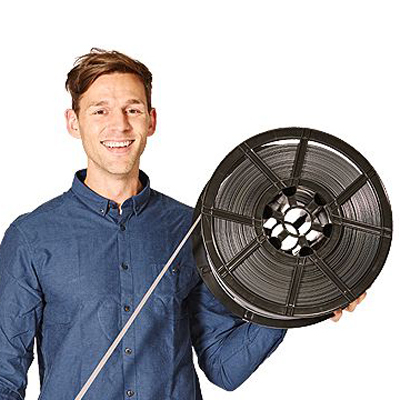 Supplied on plastic reels and available in breaking strains from 135kg to 300kg in two widths, polypropylene strapping is lightweight, flexible and easy to handle. 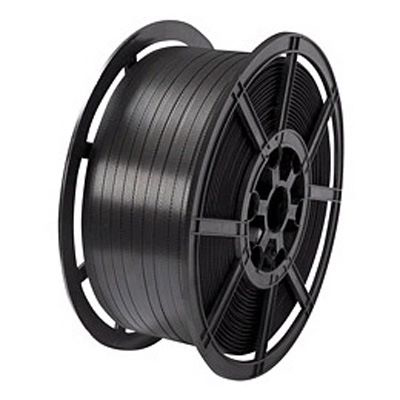 Additional advantages of polypropylene strapping are that it will resist abrasion, moisture, chemicals, ageing, scuffing and will mould over edges and rough surfaces making it ideal for shipping and export packaging. Simply cut to size and secure with a combination tool and metal seals. 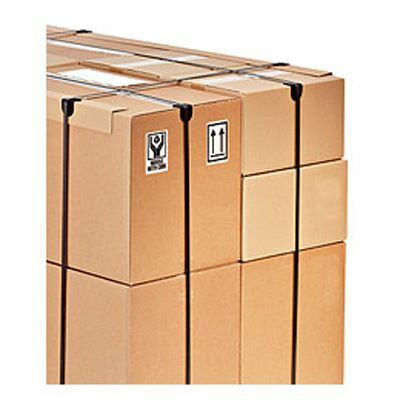 Polypropylene strapping dispensers- for maximum portability and ease of dispensing. 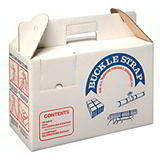 Polypropylene Strapping Tools & Sealers- for speedy, efficient strapping. Polypropylene Strapping Seals- for safe and secure sealing. 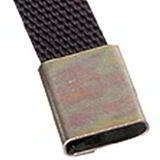 Plastic Edge Protectors- to minimise corner damage of tightly strapped products. 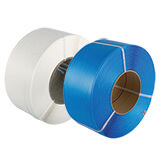 Davpack is a major UK stockist of polypropylene strapping. Generous quantity discounts, buy more save more!